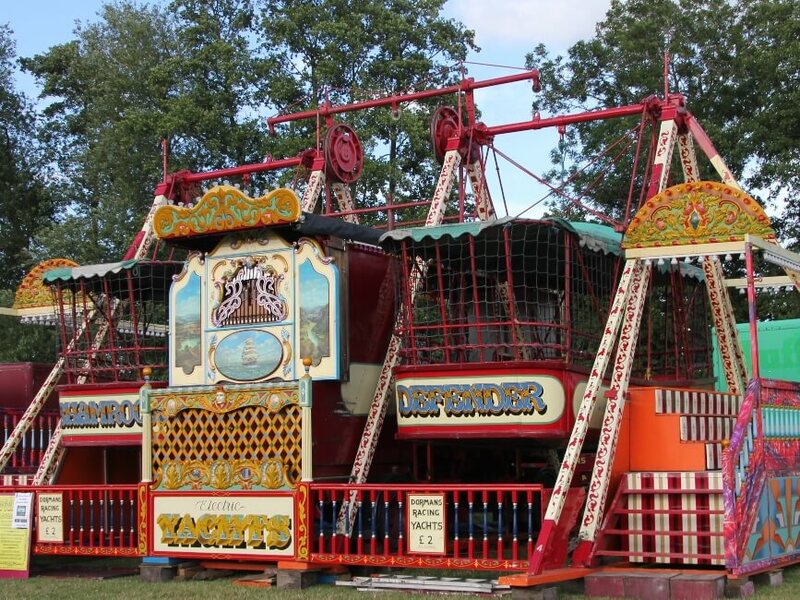 During the day, there will be numerous events going on in the main ring and around the show field. 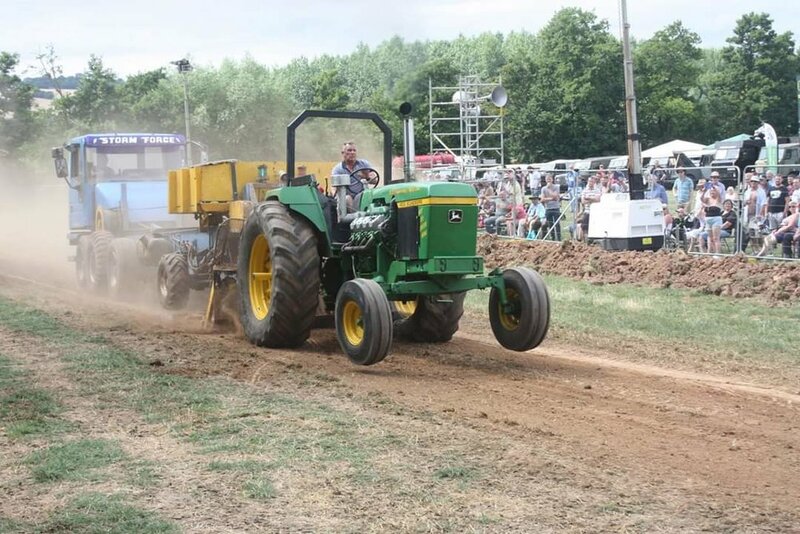 In 2013 we welcomed Tractor Pulling to the Rally for the first time. 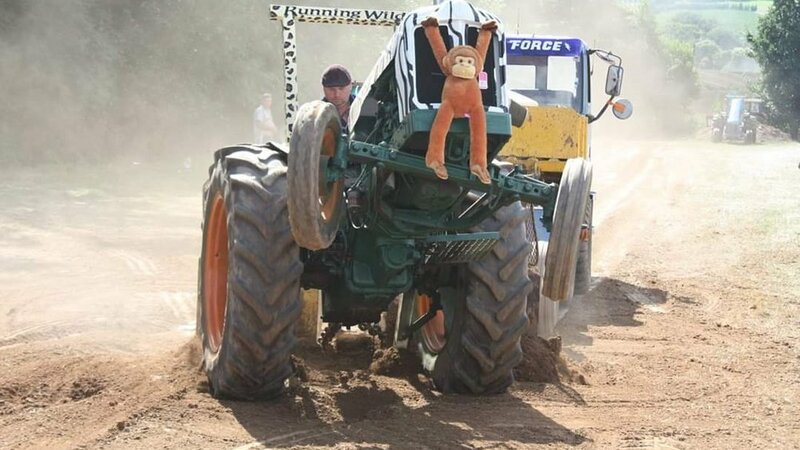 Tractor pulling is a popular Motorsport competition. The aim of which is for a tractor to pull a heavy sledge along the track, with the winner being the tractor that can pull the sledge the furthest. The sledge transfers weight towards the front of the sledge as it is being pulled down the track. There is also a “skid pan” a metal plate at the front of the sledge; as the weight moves over this the resistance becomes greater. 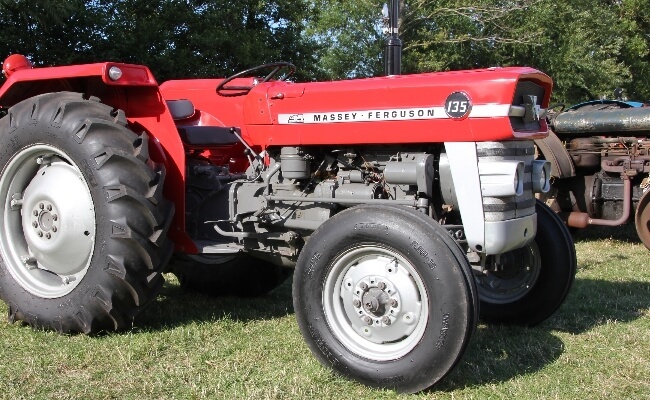 This means the further the tractor pulls the sledge, the harder it becomes. When a tractor gets to the end of the track this is known as a “full pull”. 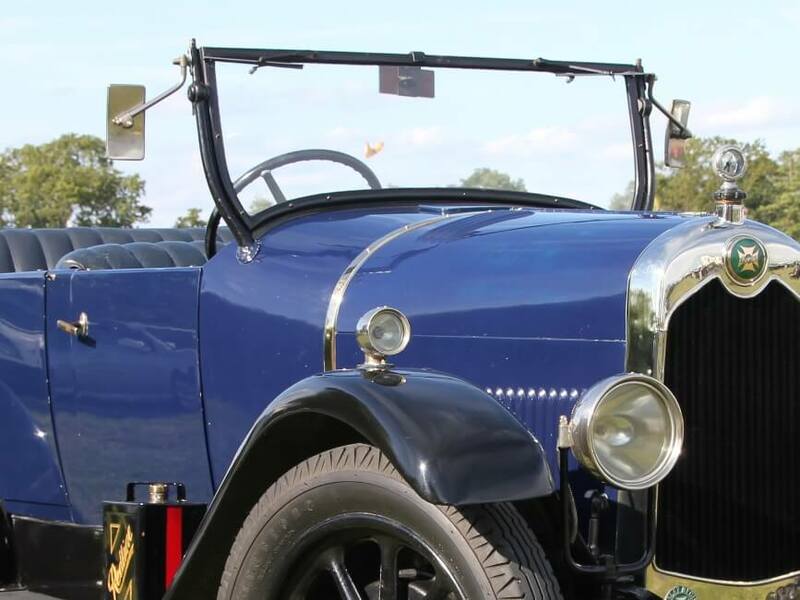 H J Pugh’s, Ledbury will be holding the annual auction on Saturday 20th July 2019. More details will follow nearer the time or if you wish to enter an auction lot please contact H J Pugh direct. 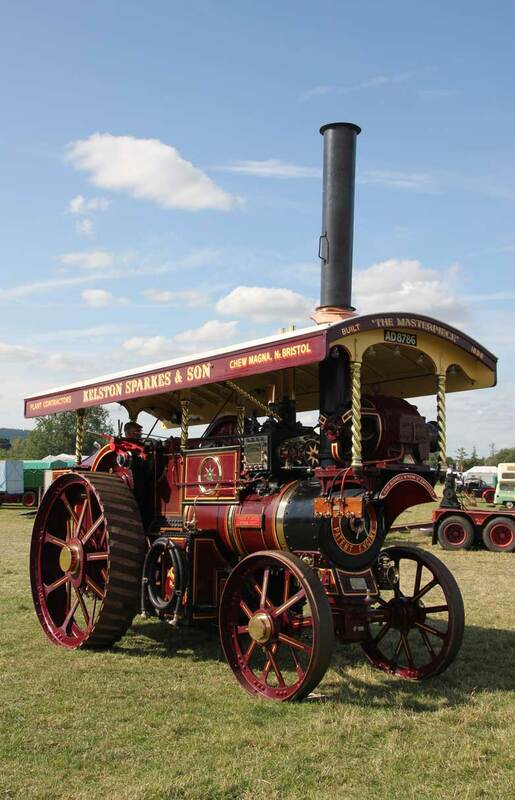 Come and see lots of steam engines amongst other lovely exhibits. If you would like to enter your trade stand at Much Marcle Steam Rally please download the entry form and return it to us.